An Interview with Director Mark Bone - BOOOOOOOM TV - A daily selection of the best short films, music videos, and animations. 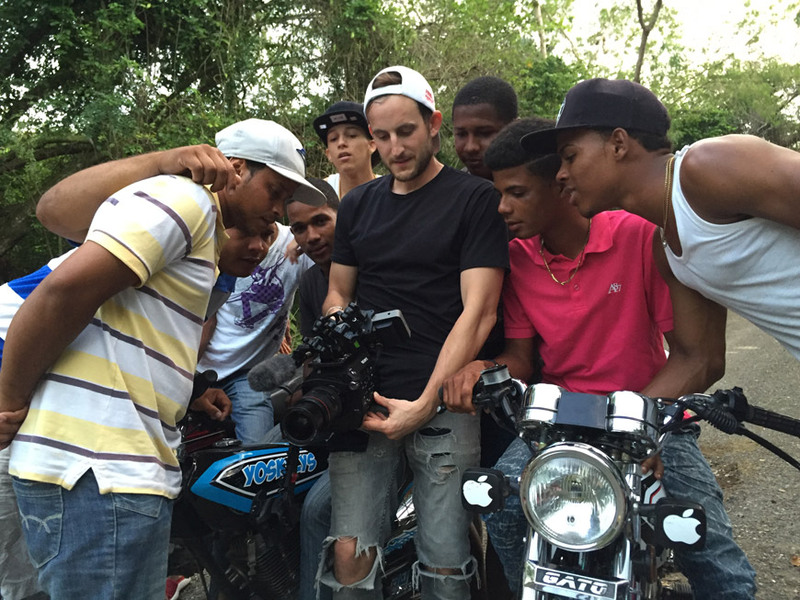 Earlier this year we named Toronto-based filmmaker Mark Bone’s short film “Rescate” best documentary short of the year for our inaugural Booooooom TV Awards. 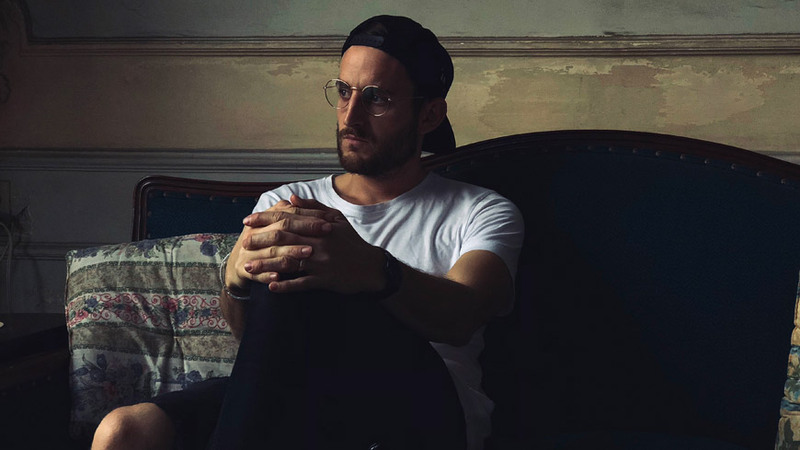 A multi-talented director, Mark has worked with brands like Nike, Mercedes and Nikon; however, what made his work on “Rescate” stand out the most was that it was more than just well-made. 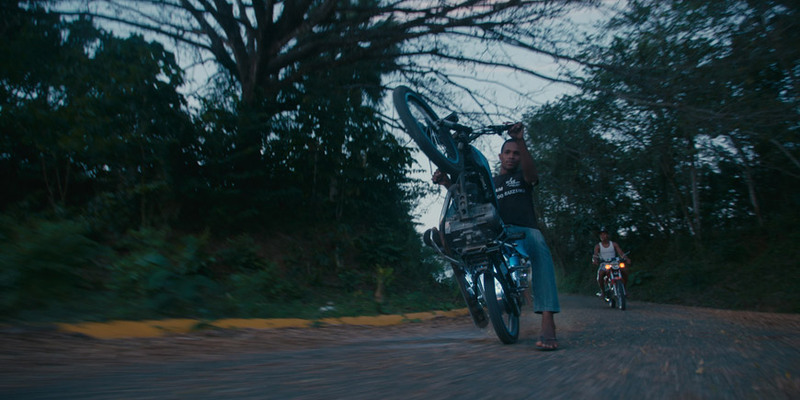 Following a group of passionate volunteers, the film highlights the dedication and self-sacrifice that has gone into providing emergency services in the Dominican Republic, home to some of the most dangerous roads in the world. We recently had the opportunity to catch up with Mark to chat a bit about the film and how he got into filmmaking in the first place. 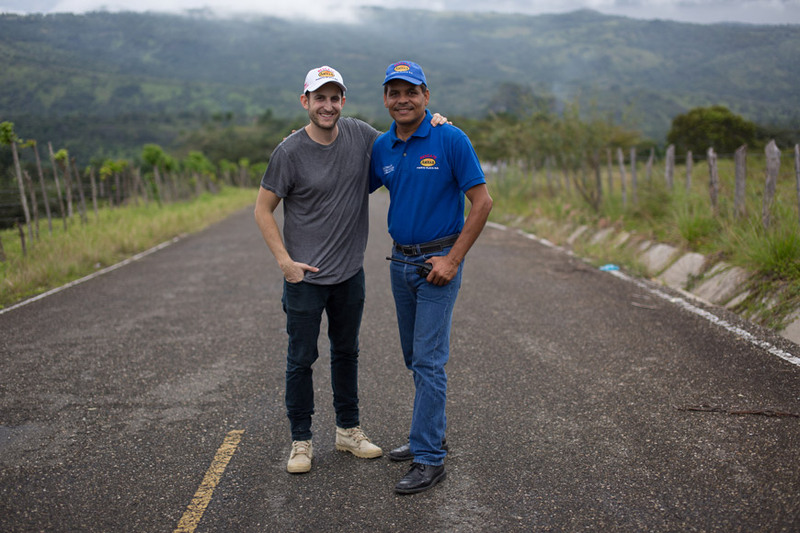 Watch “Rescate” above, if you haven’t already, and check out our full interview with Mark below! Jeff Hamada: Did you grow up in Toronto? Can you tell us a bit about your life growing up? What kinds of stuff were you into? 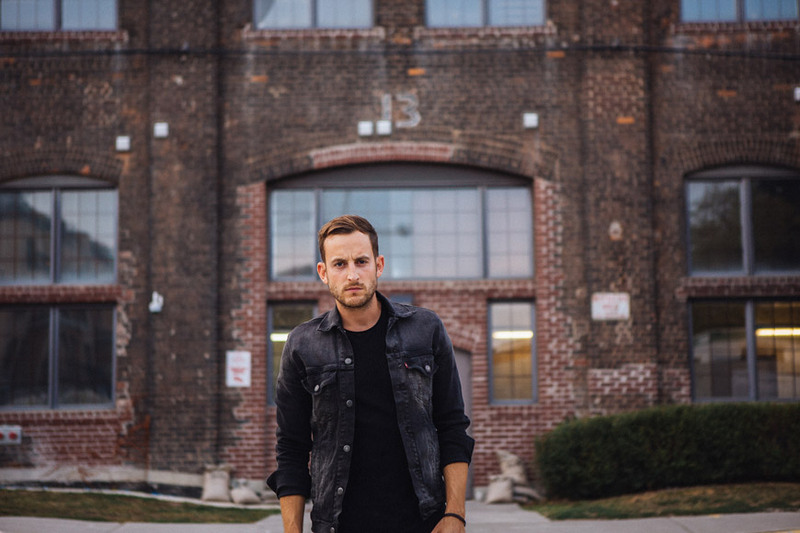 Mark Bone: I grew up about an hour outside of Toronto in a small town called Grimsby. I was really into skateboarding and snowboarding in my teens. Most summers I would either spend at the skatepark or in my basement on the computer building RollerCoaster Tycoon theme parks. Deep down, I’m a full blow nerd. I had a good group of friends and family who were always supportive in me exploring the arts. I really got into improv and theatre during high-school. Those years were formative for me discovering that I might want to be an artist. Jeff Hamada: Was there a specific moment when you decided you wanted to explore film? Mark Bone: I was always curious with media and cameras growing up. I can recall my family getting our first web-cam when I was about 11yrs old and I quickly discovered that it had a stop-motion setting. I would spend entire weekends building short films with figurines and lego people. They were super bad and had only semi-understandable narratives but I think these were the earliest moments where I realized how much I liked filmmaking and that I could spend hours doing one task it not bothering me. The first film that I watched that truly sparked my interest in filmmaking would have been Kooyanisqatsi. 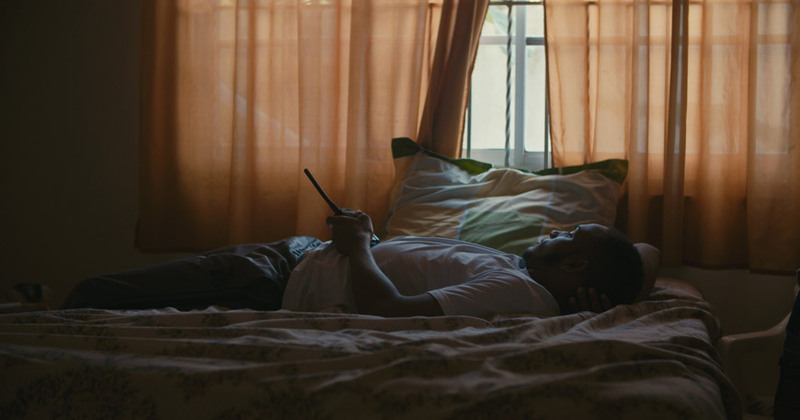 I was so interested in how much meaning Godfrey Reggio packed into one shot. I also loved that it was all real people, that spoke to me knowing that everyone was truly living their experience on camera. Jeff Hamada: I read that you worked with director Atom Egoyan on his film Remember — were any of his films (or any other Canadian films) an influence on you? Mark Bone: It was such a treat to work with Atom Egoyan on Remember. Since collaborating with him on that film he’s become a friend and mentor to me and I’m very grateful for all his advice and encouragement over the years. His work on The Sweet Hereafter was definitely inspirational as a young film student knowing that a Canadian was nominated for Best Director at the Oscars. Atom always showed me from a young age that you could earn the respect of Hollywood as a Canadian Director. Now there are so many amazing Canadian film directors like, Denis Villeneuve (Arrival, Sicario) Xavier Dolan (Mommy) , Jean-Marc Vallée (Dallas Buyers Club) that are absolutely crushing it. Being a Canadian doesn’t present a filmmaker as many hurdles as it might once have. Jeff Hamada: How would you describe your style as a director? What makes a Mark Bone film unique? Mark Bone: I love real people, real places and real stories, but I don’t like to just capture them “as is”. I want to tell truth in the most engaging and cinematic way possible. I want my films to feel real and raw yet draw the audience into a deeper visual world. With “Rescate” I aimed to show the intensity of paramedics work while still capturing the beauty and rhythm of their lives. I love to tell a real story but make it feel like a narrative film. Jeff Hamada: What were some of the biggest challenges of making “Rescate”? Mark Bone: My Spanish is horrible, but the paramedics were very gracious with me so we managed with very rudimentary communication. Certainly the biggest challenge in “Rescate” was actually keeping up my physical and mental endurance throughout the length of the shoot. I would be awake for most nights racing out with the paramedics to car accidents. I would try and sneak in some naps in between emergency calls but your adrenaline often kept you awake. During the day I would spend most of my time reviewing the footage, re-writing the script outline and filming additional scenes. Inevitably the lack of sleep took a toll on me. Jeff Hamada: How much of it was planned before you started shooting? Did you already know the specific characters you were going to follow and focus on? Mark Bone: Before I had ever decided to make this documentary, I had spent a day or two with the paramedics and this experience was very helpful in my initial formation of the narrative for the film. With this experience I was able to decide who might be good characters to focus on. Ultimately who or what you use in the film is dependant on what unfolds once you start filming. I wrote a small script for the film and then created a list of 25 small scenes or moments that I wanted to capture. When we weren’t rushing to accidents I would attempt to shoot two or three of these scenes per day. I always knew I wanted to focus on Reynaldo, the leader of Rescate Ambar, since he embodies the vision and ethos of the paramedics. I also ended up including a bit about another paramedic, Hector Luis, because he the next generation of paramedics. Jeff Hamada: Did you feel conflicted at all shooting those guys riding the bikes knowing that the shoot itself could put them in danger? 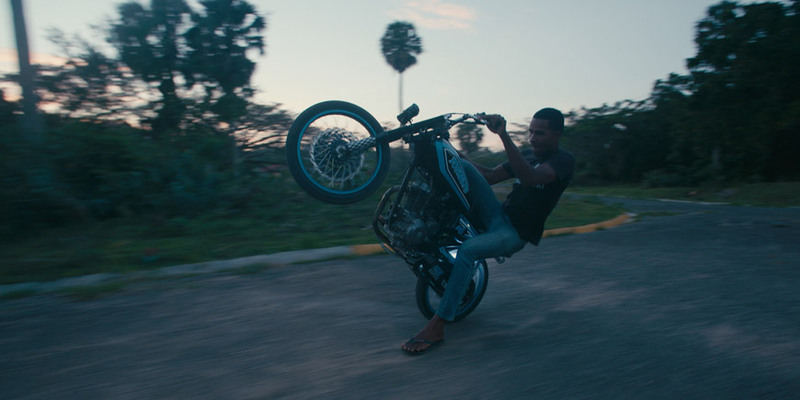 Mark Bone: Everywhere you go in Dominican there is youth pulling wheelies or racing their motorcycles, they don’t need a camera filming to inspire their stunting. I actually decided to use some of the motorcycle riders because they happened to whip past me in a small village doing wheelies. It was so insane watching them dodge people and traffic on one wheel that I knew I needed to capture it. We made sure though that when we filmed them we took them to closed neighbourhoods. 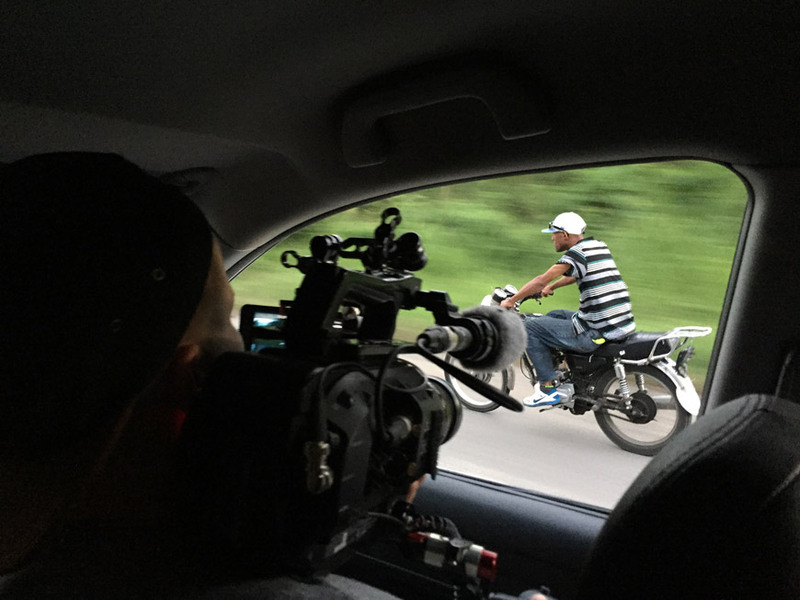 My local Dominican fixer was very nervous that someone might call the cops because we were filming in a fairly affluent neighbourhood. Luckily the cops aren’t too quick to respond in the DR.
Jeff Hamada: I tried to watch as much of your work as I could find and I feel like “Rescate” is your best work — do you feel that way? Mark Bone: Absolutely. “Rescate” came from a realization that I wasn’t making my own films. I was always hoping that the commercial work that I was doing would become the stories and style that I truly aspired to create, but it sort of has to happen the other way around. You create the personal projects that align with your long term vision and the work you truly want often begins to present itself. Jeff Hamada: Do you feel like what you’re doing now is what you were born to do? Mark Bone: Absolutely, I love filmmaking. I’m a bit OCD and you’re rewarded for this as a filmmaker, it really suits my personality. I love what I do. I’m so grateful for people like my parents who pushed me to pursue filmmaking. Mark Bone: I’m currently developing some short films and documentaries, so the aim is to have those shooting in the near future.